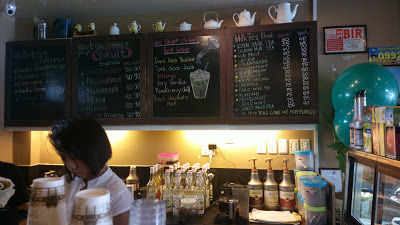 Wall Street Café in Urdaneta City, Pangasinan allows coffee lovers in this province (like me!) to enjoy gourmet coffee without the need to travel far. 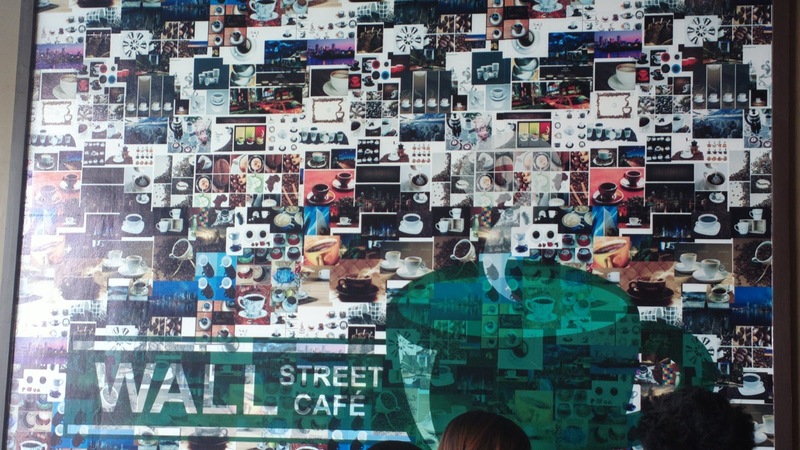 Wall Street Café is located in Mc Arthur Highway, San Vicente, Urdaneta City and is close to Urdaneta Hospital of the Sacred Heart. 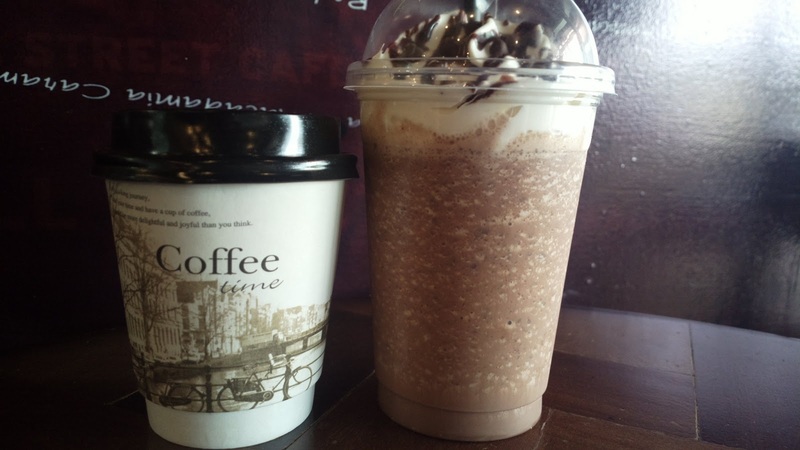 They offer the usual coffee shop hot and cold beverages complete with desserts on the sides. I can’t mention all items included in the menu as I often order the same drink everytime; the same applies to desserts if I ever order any. But do refer to the photo below for a glimpse of the shop’s menu. This place won’t accommodate several customers at the same time since there are only a few seats for two and groups available. Nonetheless, the ambiance is inviting. 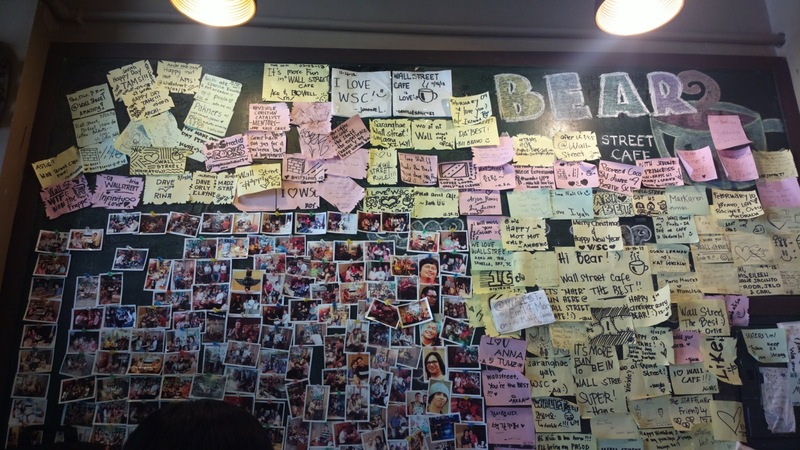 You will also appreciate the interior particularly the mosaic of coffee related photos by the wall. A freedom wall is only adjacent to it and features messages from previous customers. Serving time is fast and the staff is accommodating right from the moment you walk through their doors. This place is perfect for a short chit chat with friends over coffee and even for business related meetings. Visit their Facebook page for more information and to like Wall Street Café Urdaneta City. 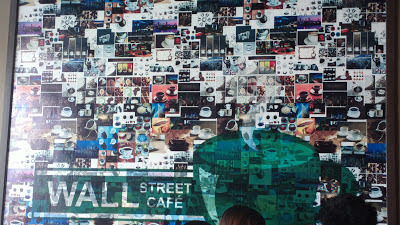 See www.facebook.com/pages/Wall-Street-Cafe/402634149771374.